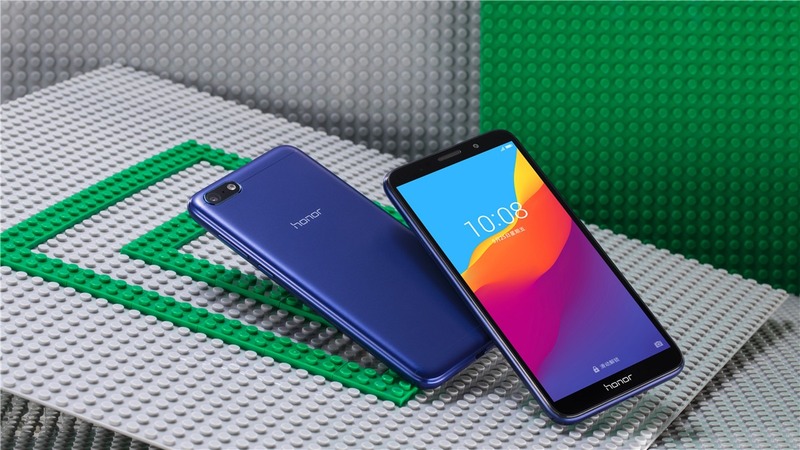 Honor is known for its impressive phones at incredible pricing and just a few days back, the company launched Honor 10 globally, and it may not be as good as the OnePlus 6 regarding the performance, Honor 10 surely is a tough competitor for it. 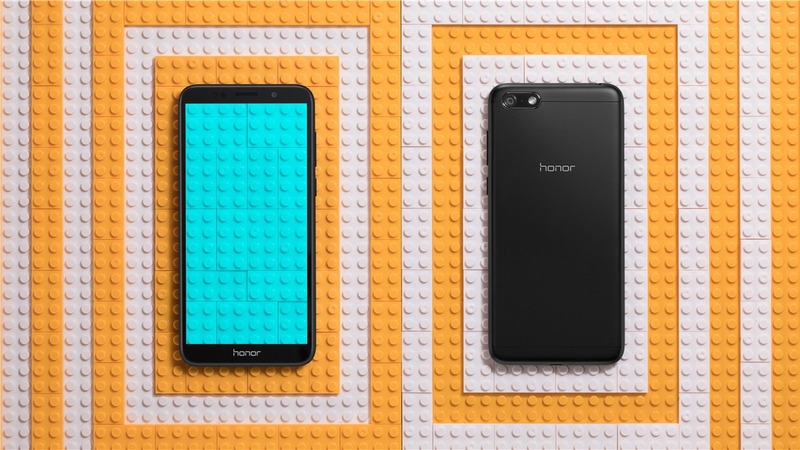 Today, the company launched a super affordable smartphone in China, the Honor Play 7. 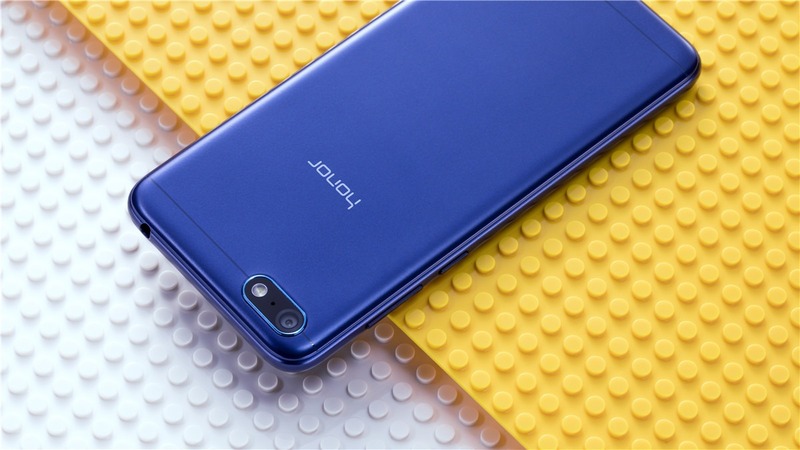 It is the same device which showed up as the Honor 7S on TENAA more than a week ago. Priced under $100, the phone is impressive as it features an 18:9 display, Quad-Core chipset, 2GB RAM and more. The phone features a nice design which may not be the best among all the budget devices but is surely great for a sub $100 device. The dimensions are 146.5×70.9×8.3mm, and it weighs around 142 grams. 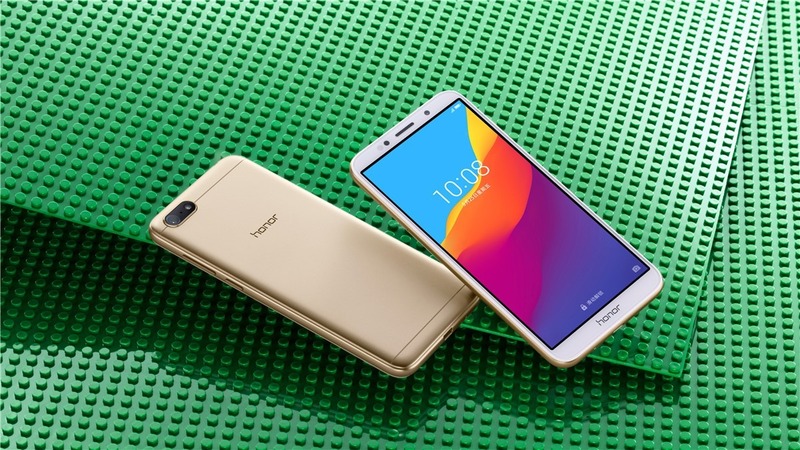 On the front, there is an 18:9 display, and since it is an ultra cheap phone, Honor didn’t add a fingerprint scanner. The screen has 2.5D glass on top. There is a single rear camera setup, and the front camera has an LED flash too. The volume rockers are present on the right and below them is the power button. The triple card tray is on the left which can take two SIMs and a microSD card at the same time. The 3.5mm headphone jack is present on the top while the micro USB Port is there on the bottom. 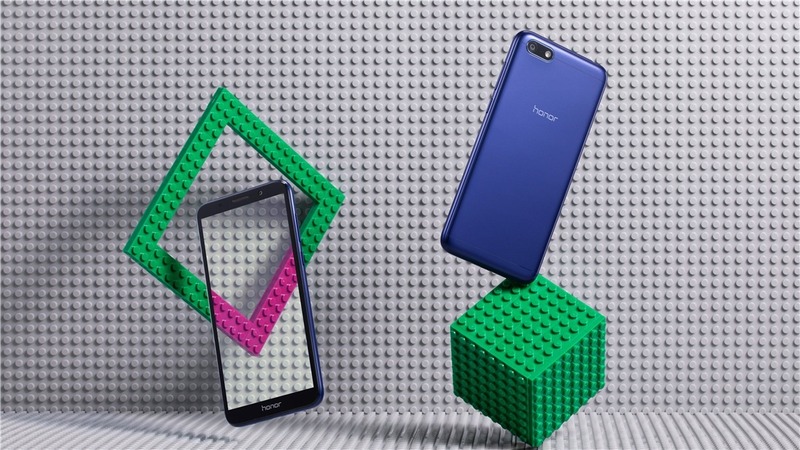 Coming to the specifications, the Honor Play 7 has a 5.45-inch HD+ 18:9 display with a resolution of 1440×720 and 295ppi pixel density. Powering the phone, there is a 64-bit MediaTek MT6739 quad-core processor clocked at 1.5GHz along with the IMG PowerVR GE8100 GPU (up to 570MHz). 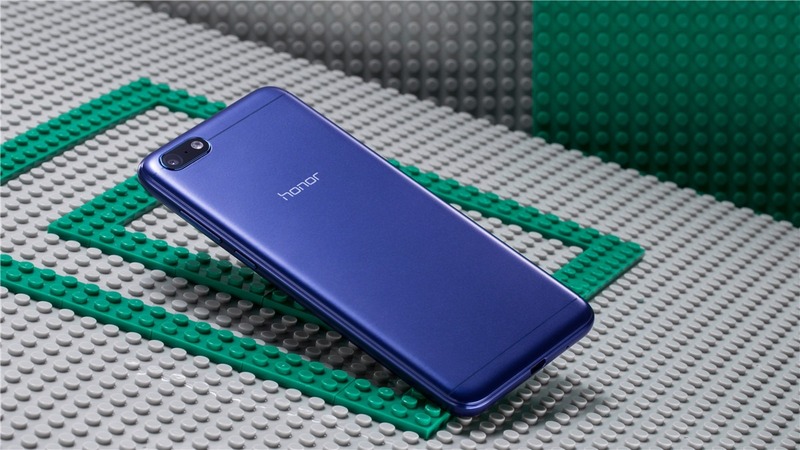 The Honor Play 7 comes with 2GB RAM and 16GB ROM. As mentioned above, there is a triple card slot so the user can add two SIMs and a microSD card at the same time. 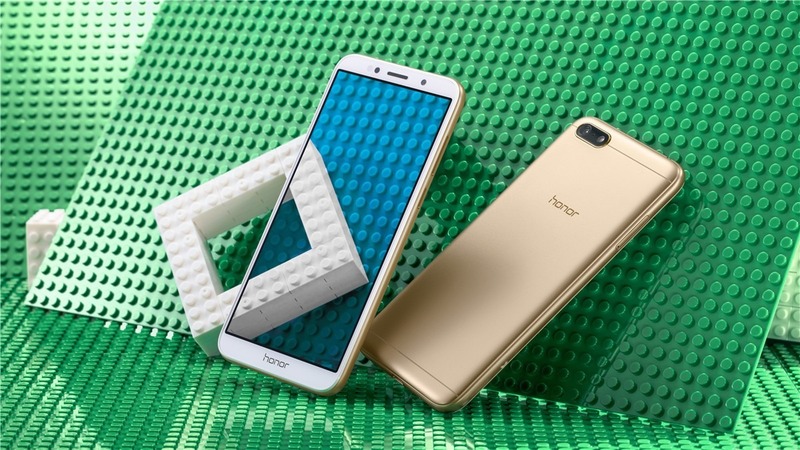 The phone supports memory expansion up to 256GB. The camera on the rear is a 13MP unit with PDAF and LED flash. On the front, the phone has a 5MP camera with an LED flash as well. Under the hood, there is a 3,020mAh battery, and Android 8.1.0 Oreo runs out of the box with EMUI on top. 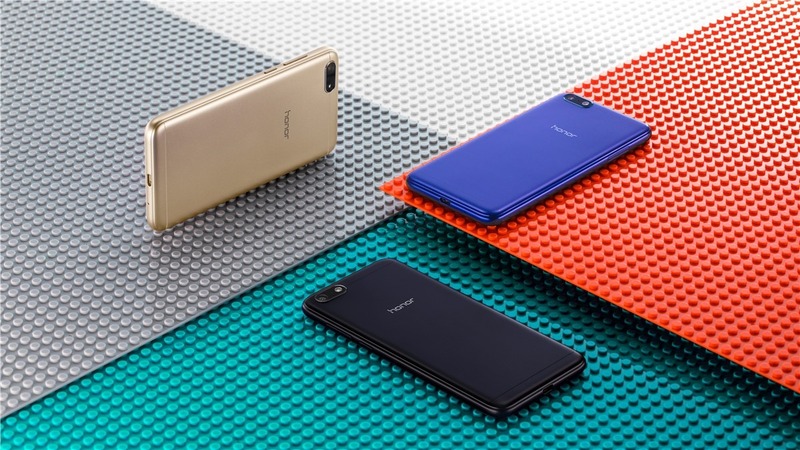 The phone is available in three color options – Black, Blue, and Gold. It will be available to buy in China from May 22, and the price is 599 Yuan or $95 or Rs 6,500. Do you want the phone to launch in other markets? Do let us know via the comments section.